The numerous itineraries of the exhibition aim at highlighting the role played in Dante’s life by the city of Ravenna, where the exiled poet spent his last days. Focus of the exhibition is the iconography of Dante, exemplified by busts, paintings, medals and icons, that raise the issue of his real features on which university researchers have recently developed a new theory. Moreover, the museum traces back the memories relating to the Tomb and to the well-known issue of the translation of Dante’s bones, that had been concealed for centuries till their chance founding in 1865. Free entry: children under the age of 14, journalists, disabled people, tour guides and leaders, group leaders. The Museum is located in the controlled traffic zone of the city centre; bus stop 20m away, car park 100m away. 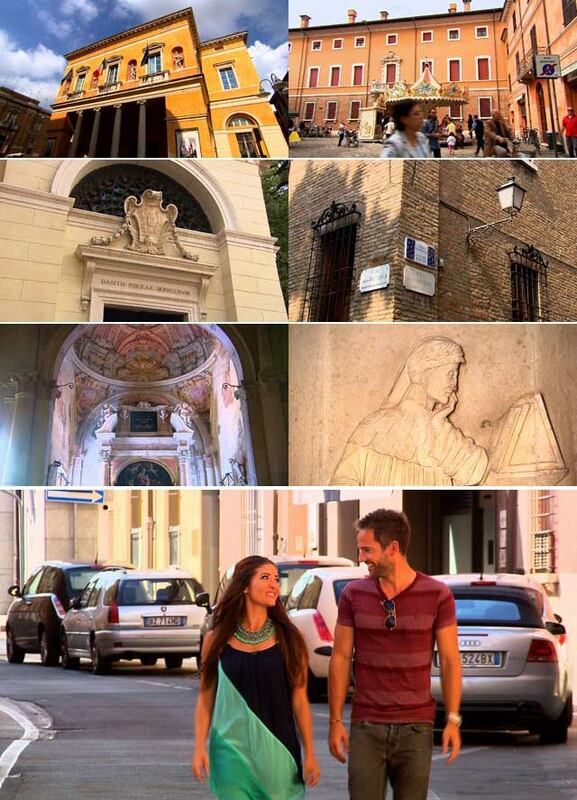 It is situated near Basilica of San Francesco, Dante's Tomb, Gardens of the "Provincia" Palace and Rasponi Crypt.